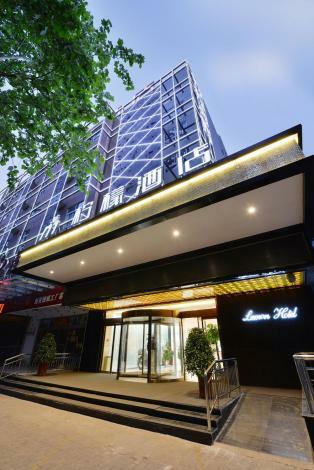 The Lemon Hotel Xi'an Yuxiangmen (Xi'an Ningmeng Jiudian Yuxiangmen Dian) is located close to Hanchenghu scenic area and Daming Palace National Heritage Park. The Xi’an Railway Station is 17 minutes away by car. Dining choices include Chinese and Western restaurants. Business travelers in need of conference facilities can make use of the fully-equipped meeting room able to host up to 50 people. The hotel offers free parking and Wi-Fi access in public areas. During your leisure time, you can head to the gym for some invigorating exercise or sneak in a game of pool in the billiards hall. - 33 km to Xi'an Xianyang International Airport.